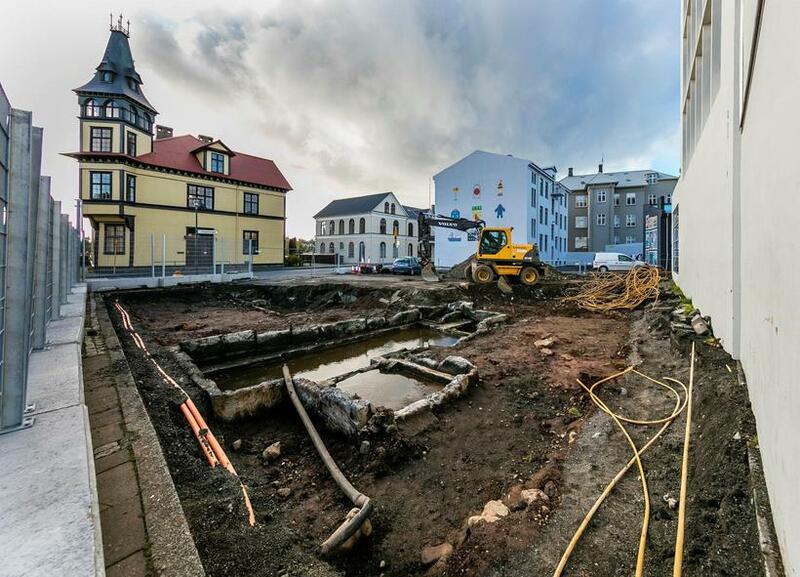 In 2015 an archaeological excavating in Reykjavik centre was thought to reveal remains from a 19th century hose. It was soon clear that the area hid something much more interesting, a house from when Iceland was first settled. Ash found in the turf walls of the building come from an eruption from 871. 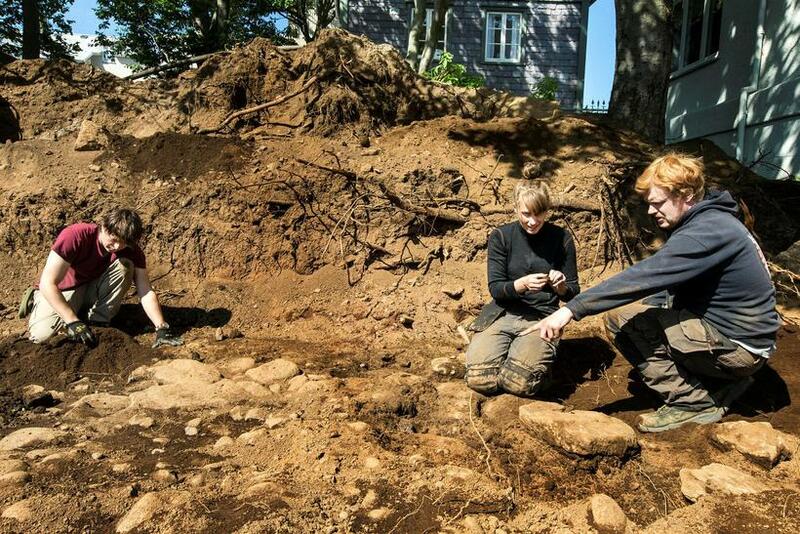 Dating of barley seeds found in the house confirmed it is from Iceland was first settled. According to Lísbet Guðmundsdóttir, archaeologist at Iceland Institute of Archaeology, it was built in sometime in 865-1015. The house was big, greater than the one on display in the Settlement Exhibition in Aðalstræti, close by, with one of the biggest long-fires ever found in Iceland.